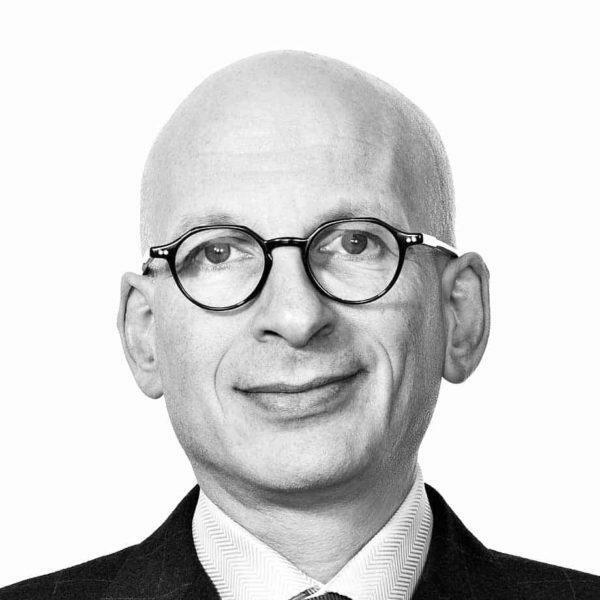 Seth Godin is the author of 18 books that have been bestsellers around the world and have been translated into more than 35 languages and have changed the way people think about marketing and work. He writes about the post-industrial revolution, the way ideas spread, marketing, quitting, leadership and most of all, changing everything. You might be familiar with his books Linchpin, Tribes, The Dip, Permission Marketing, Purple Cow, or his latest book What To Do When It’s Your Turn. Godin’s book, Tribes, was a nationwide bestseller, appearing on the Amazon, New York Times, BusinessWeek and Wall Street Journal bestseller lists. It’s about the most powerful form of marketing–leadership–and how anyone can now become a leader, creating movements that matter. In addition to his writing and speaking, Godin founded both Yoyodyne and Squidoo. His blog (which you can find by typing “seth” into Google) is one of the most popular in the world.